Product categories of Multi-wavelength Laser, we are specialized manufacturers from China, Multi-wavelength Laser, High Stability Laser suppliers/factory, wholesale high-quality products of Multi-wavelength Diode Laser R & D and manufacturing, we have the perfect after-sales service and technical support. Look forward to your cooperation! 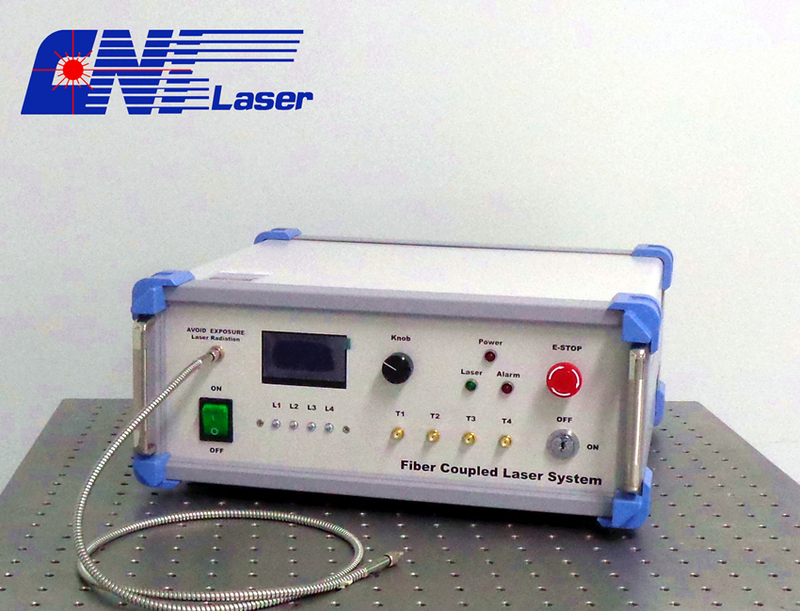 CNI designed Multi-wavelength Laser combiner systems. 2~4 wavelengths can be combined into one box (More wavelengths customization available on request). USB or RS232 connector is optional. Wavelengths are available for UV-Visible-IR range, lasers including the diode and DPSS lasers. The multi-wavelength lasers are widely used for medical, biomedical, and industrial application, etc. Special offer multi-wavelength Fiber Coupled Laser system are designed with integrated electronics and easy operation. 2~20 wavelengths can be combined into one box. USB or RS232 connector is optional. Wavelengths are available for UV-Visible-IR range, lasers include diode and DPSS lasers. 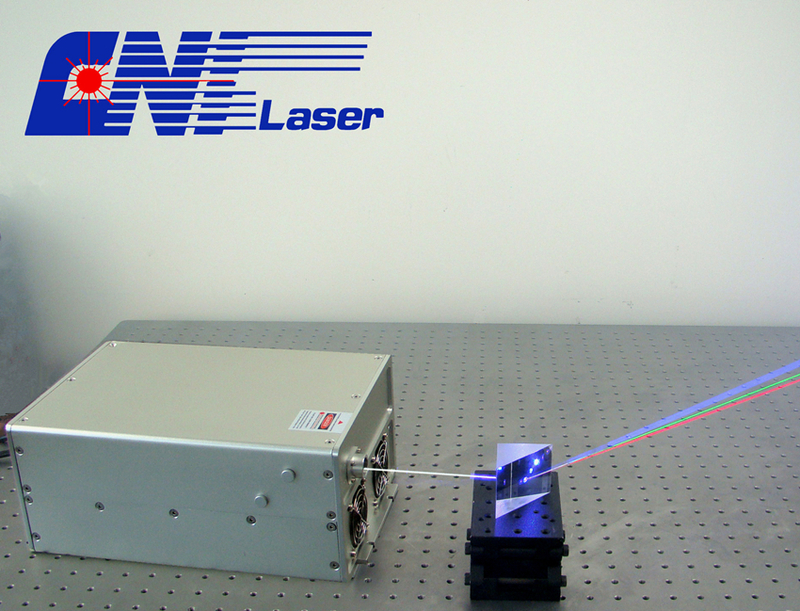 The multi-wavelength lasers are widely used for medical, biomedical, and industrial application, etc.